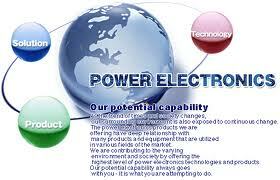 Approximately each & every technology in modern living relies on electrical engineering in some or the other way. Electrical engineers labor with energy (together with light, electricity, sound, and electro-magnetic fields) and intellect (data, modeling, algorithms, simulation and control). Even though many of these occurrences are undetectable, they broaden the potential of surviving in modern world. 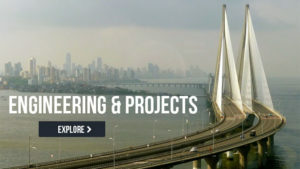 With innovative projects and ideas dispensing almost every other day, it becomes necessary for electronics & electric students to position a practicable and within your means electrical projects for their submission which can be carried out by them simply.